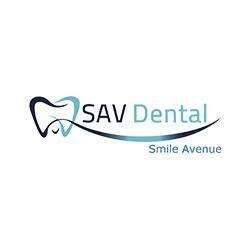 Dentist Dr Sav Ramakrishnan provides a broad range of dental solutions with a warm, caring touch. You'll find that you feel relaxed and comfortable in our practice thanks to our friendly team. We offer general dentistry, cosmetic dentistry and orthodontics, covering the needs of every member of your family. You can even watch the ceiling-mounted television during your appointment. Visit our website today!